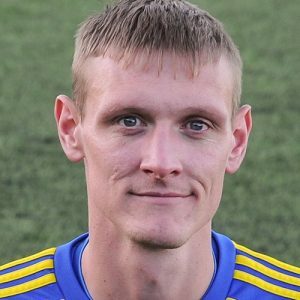 Dave Meese – vital equaliser with the clock ticking towards Khalsa’s exit from the competition. 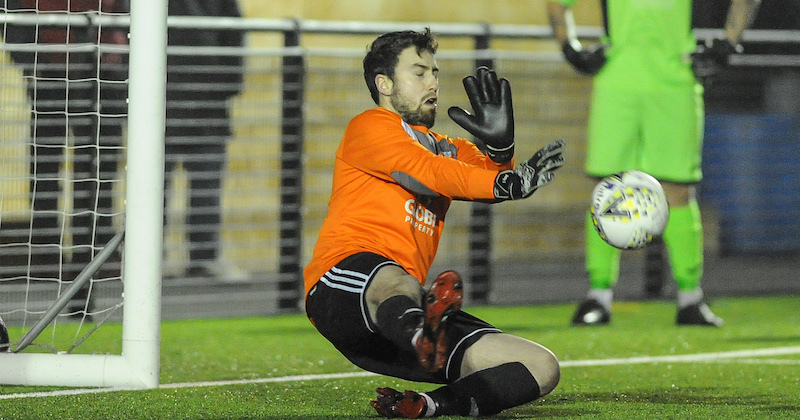 Khalsa keeper Sam Arnold produced three penalty saves to give his side an unlikely passage into the semi-finals of the JW Hunt Cup. Khalsa looked done for with just three minutes on the clock, trailing to a George Taylor goal on 70 minutes. It would have been a defeat that would have put a serious dent in the season after Saturdays’ defeat at Ilkeston. But midfielder Dave Meese had other ideas, popping up in the 87th minute to head home his fifth of the season from a corner and take the game to penalties. Arnold, who had already saved a penalty just after Wulfrunians’ first goal and who had produced a string of fine saves to keep the visitors at bay literally from the first minute, then went on to pull off another pair of stops in the shootout and help his side through.